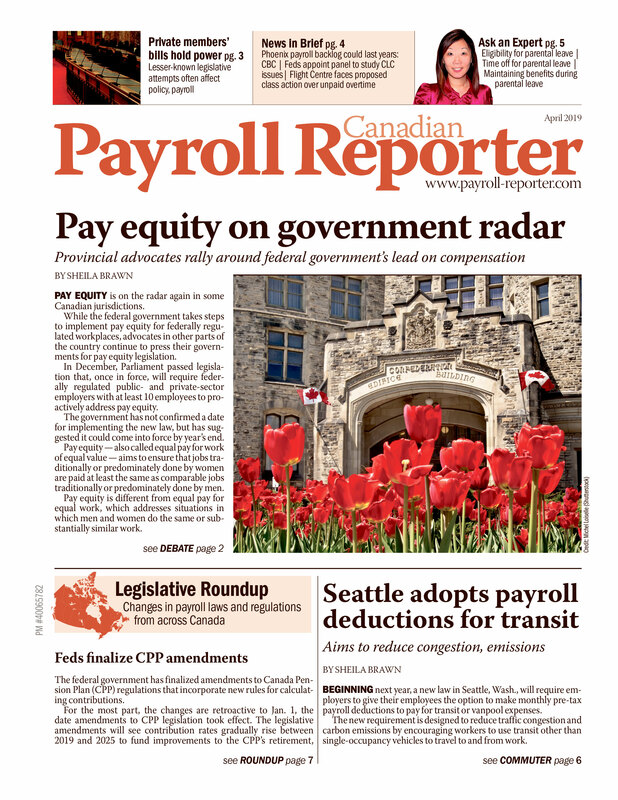 The Canada Revenue Agency has posted T4127, Payroll Deductions Formulas for Computer Programs, on its website. The draft version is available online. The final version will be available mid-June. This publication contains recently announced tax changes which will be effective July 1, 2011, if enacted by the applicable legislature as proposed. There are no changes to the federal tax rates, income thresholds or personal amounts required for July 1, but some provincial and territorial changes have been announced. The CRA has not revised the entire publication but has provided an update which contains changes for Manitoba, New Brunswick, Nova Scotia and Saskatchewan. The draft is available at: http://www.cra-arc.gc.ca/tx/bsnss/tpcs/pyrll/t4127/frmls-eng.html?=20110516.